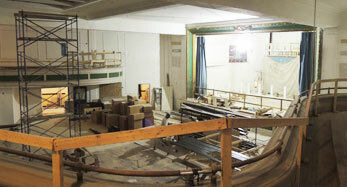 Tucked in the heart of downtown Augusta, Maine, generations of residents have passed through the hallways of the former Cony High School. 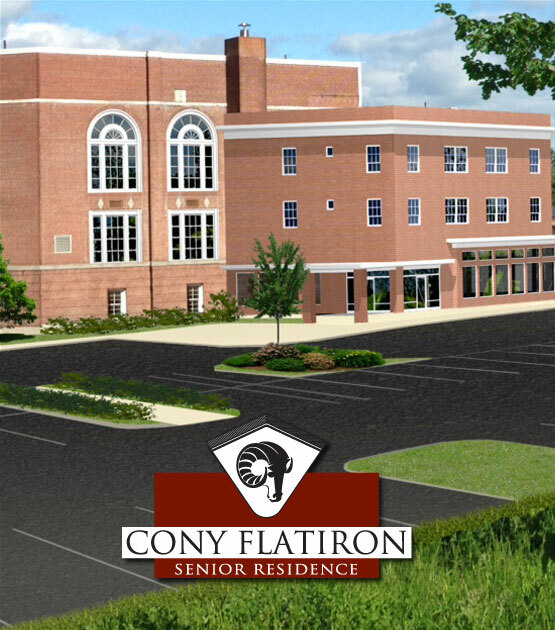 Now a luxurious, yet affordable apartment community for area seniors. 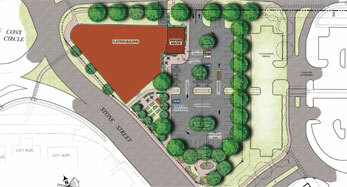 To view floor plans for our 570 sq. 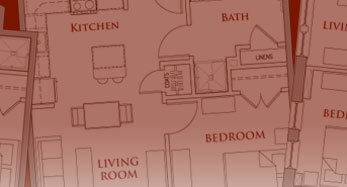 ft. 1-Bedroom Apartment, our 626 sq. ft. 1-Bedroom Apartment, or our 885 sq. ft. 2-Bedroom Apartment please click here. From the spacious apartment units to the many onsite amenities, everything you need to make you feel right at home is right here. Stop by for a tour today! Named in homage to Daniel Cony (1752-1842), a distinguished New England son with a strong passion for education, the three-story Cony High School dates to the late 1920s and housed several generations of Maine teenagers. The school bell rang for the final time in 2006. Since 1990, Housing Initiatives of New England Corporation has offered affordable housing options for seniors in Maine and New Hampshire. The nonprofit owns over 15 independent apartment complexes in two states. 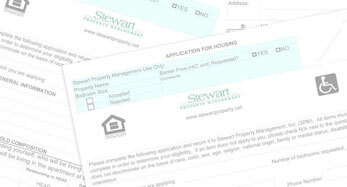 Based in Bedford, NH, Stewart Property Management currently oversees over 110 affordable housing properties in New Hampshire, Vermont, Maine and Massachusetts.